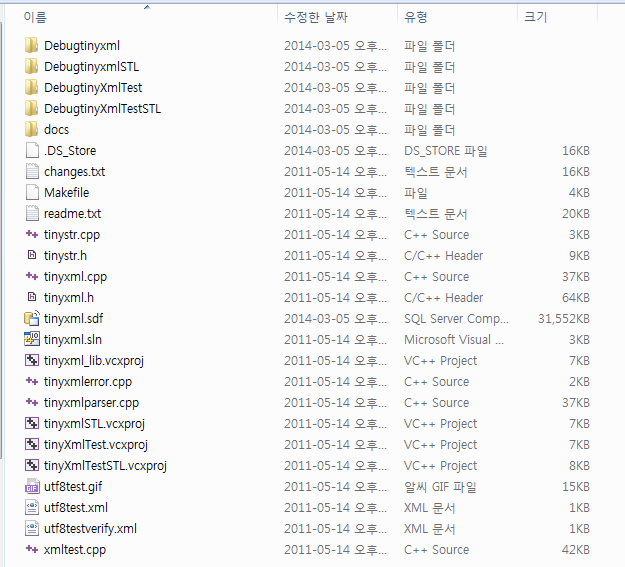 After unzip, you can see many files and folders like that. But, we only need 6 files. Copy these files to appropriate folder. Make your project and add 6 files in your project. This is example of xml file. 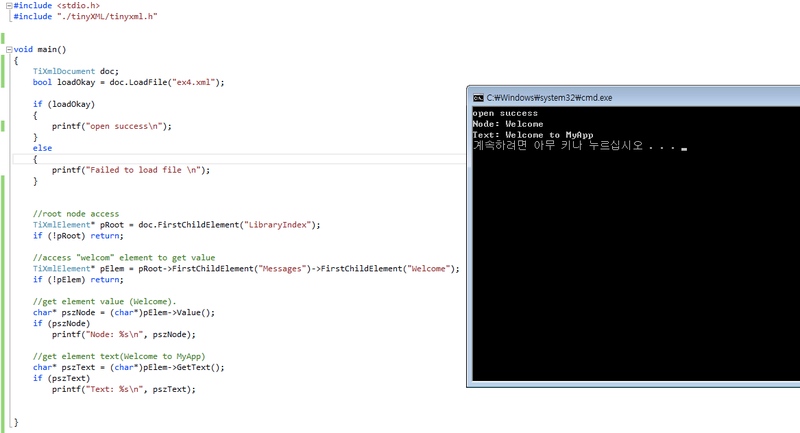 Save file name to "ex4.xml"
Make code like this and run. 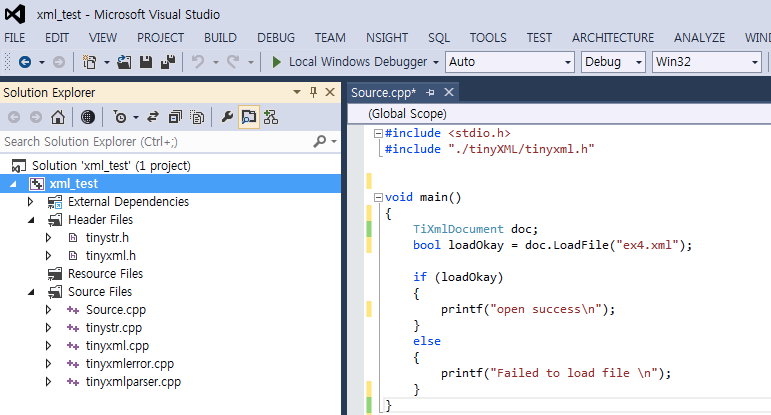 In my case, 6 TinyXML files are located "./tinyXML/"
If you see the "open success" massage, xml file is opened nomally. 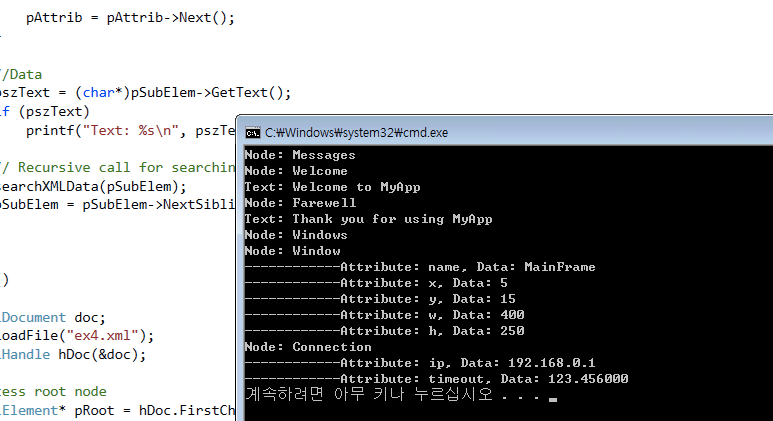 XML read & parsing example source code. The result is like that. The result is like the figure. Example source code to make New xml file. In the source code, new and delete pair is do not need because created variable by new keyword will be delete automatically after block. Finally, This source code is searching all node and text by using recursive routine. I try whith yout exemple but i can't parse this file. For exemple i want just data from tags , i'm not interested in all others tags. Can you help me please? This is the first step when you find your computer overheating. Open the case, and then check if all fans are still working. If at least one is not working anymore, consider doing repairs or getting a replacement.